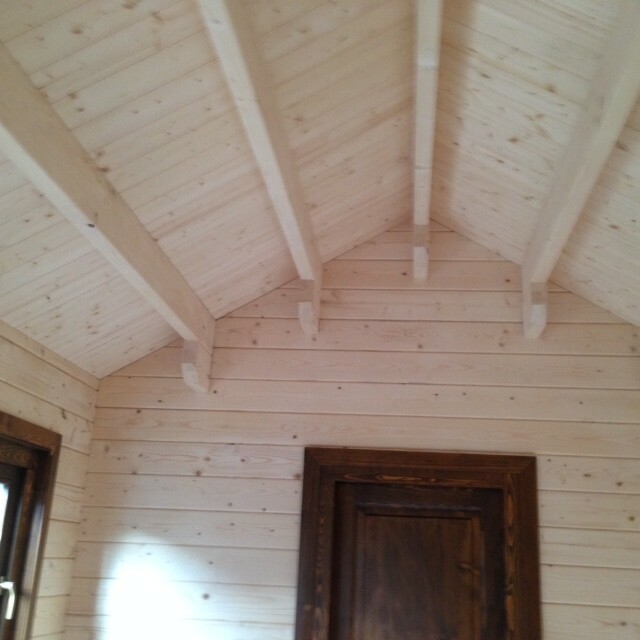 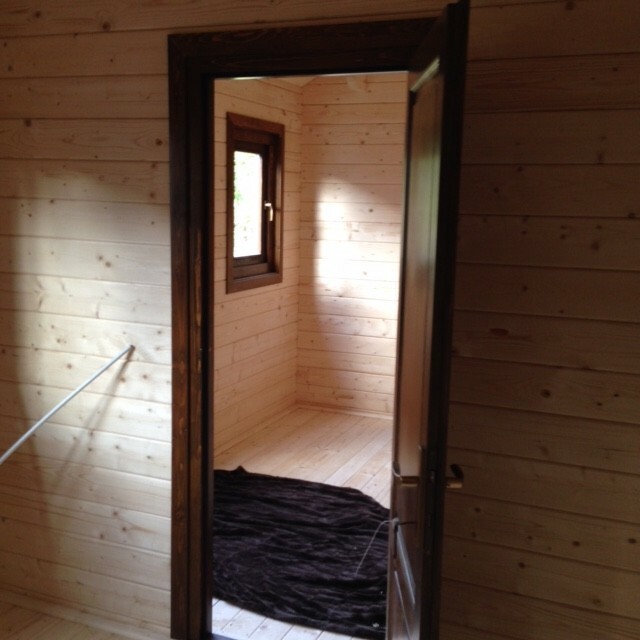 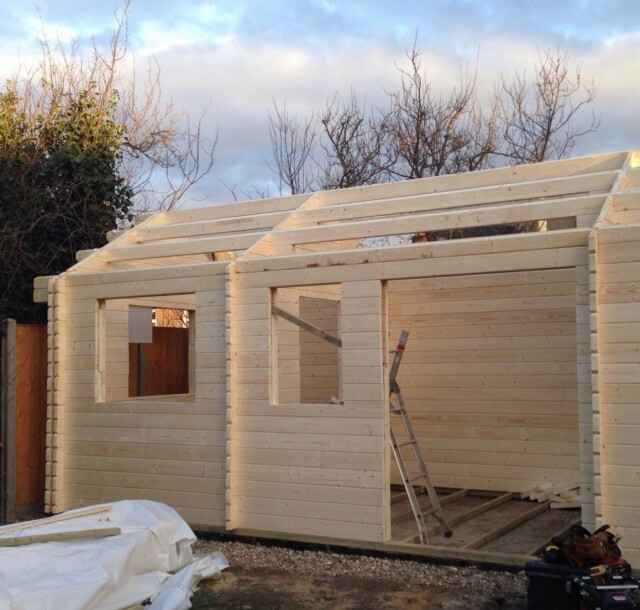 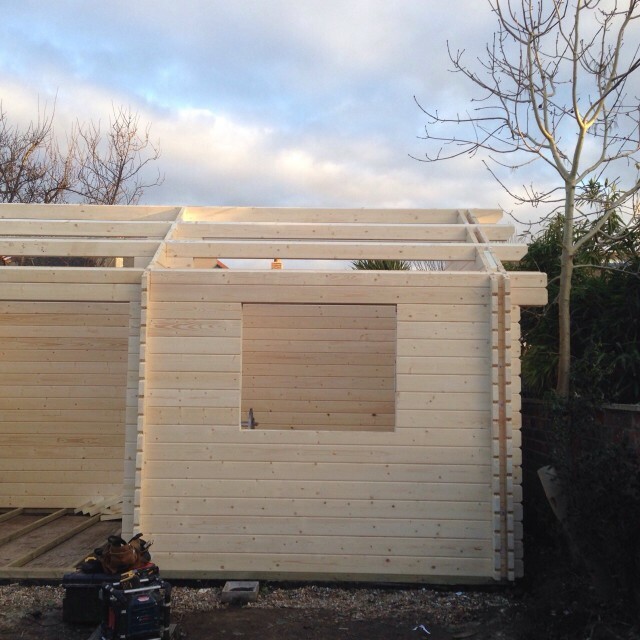 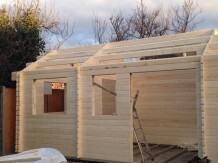 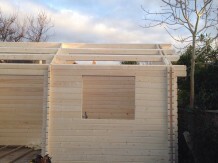 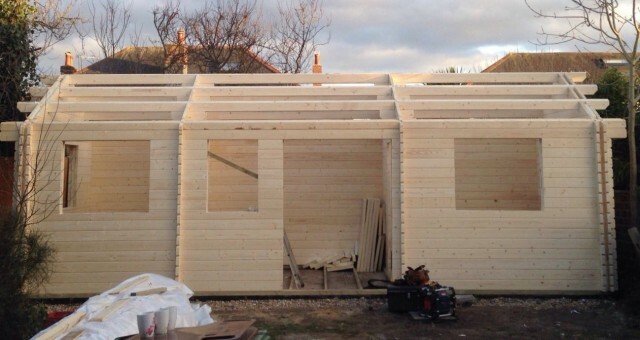 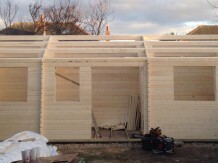 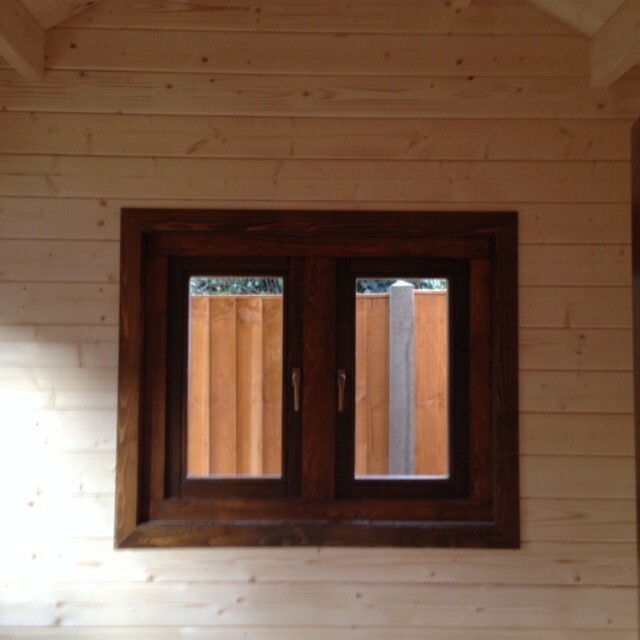 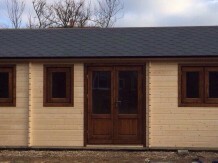 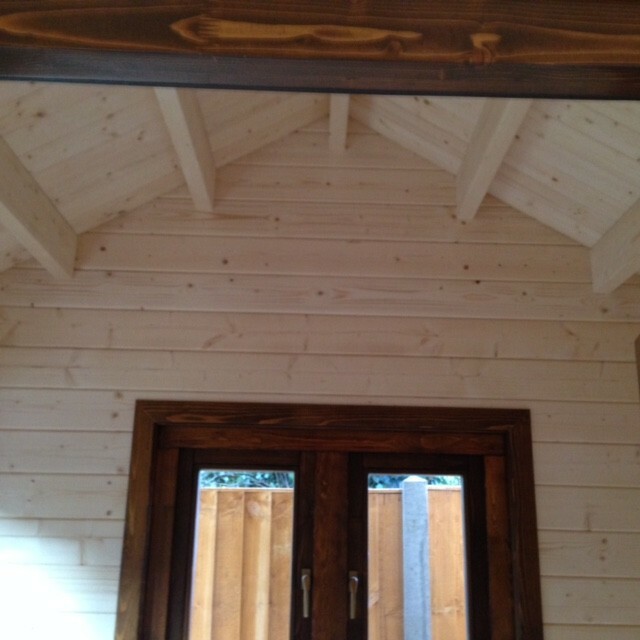 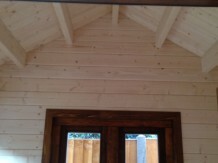 Here is a bespoke 8m x 3m twin skin cabin we supplied and constructed recently. 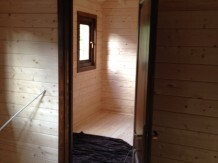 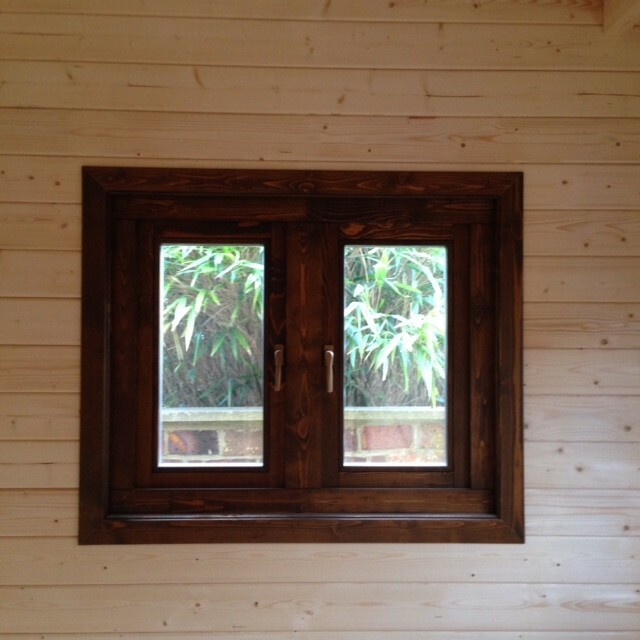 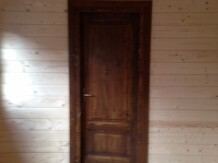 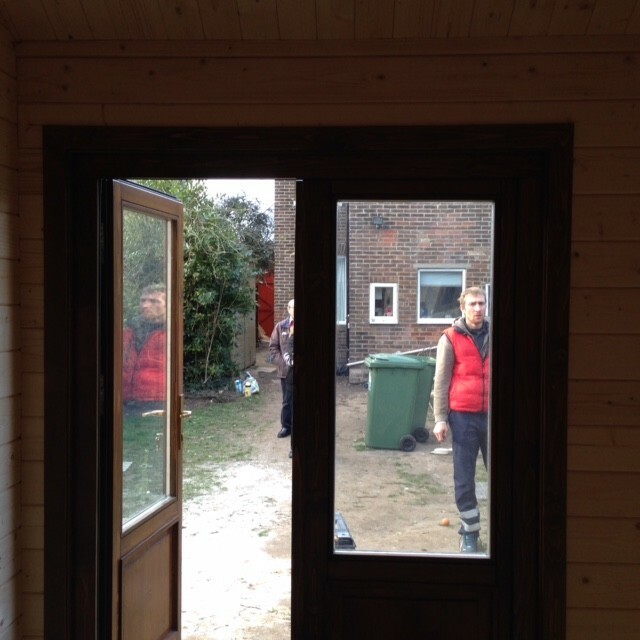 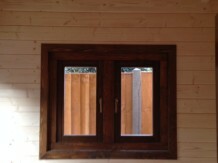 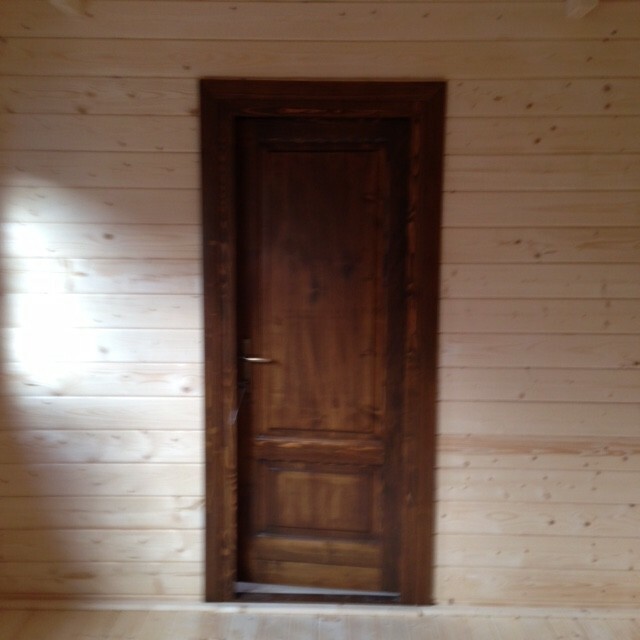 This cabin has a 43mm thick external wall, a 54mm void for 50mm celtoex insualtion and then a 43mm thick internal wall. 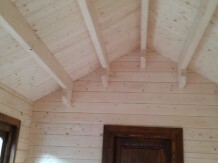 50mm celtoex insulation is also installed in the twin roof and in the floor. 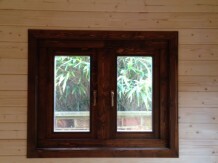 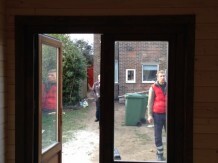 The windows and doors are factory treated and painted, opening outwards, residential quality.